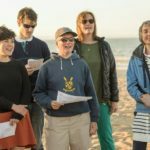 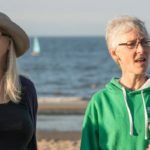 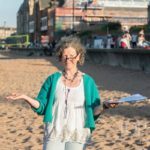 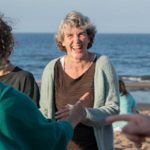 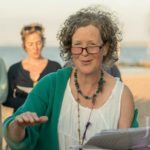 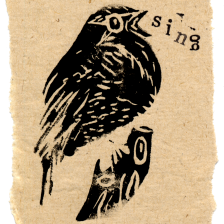 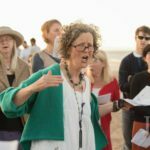 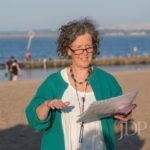 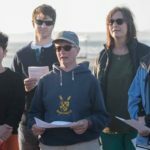 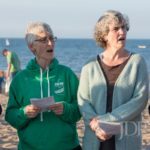 We had a wonderful sunny evening for our sea songs session on the beach. 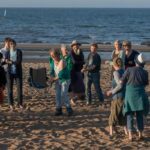 A fire kept us cosy as the sun started to go down and 8 of us plunged into the sea, singing as we swam! 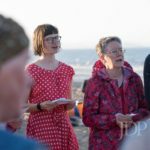 Thanks to Jon Davey for the lovely photos.